Join Caroline Campagna, Director of the William D. Himmelreich Memorial Library, in a conversation on Jan Karon’s Mitford Years series. 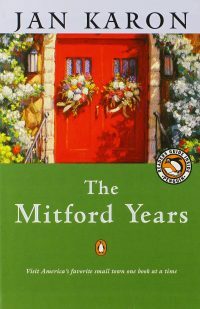 Explore the warmth and wonder of this series set in the fictional town of Mitford, North Carolina. Bring your own bagged lunch, and drinks will be provided.